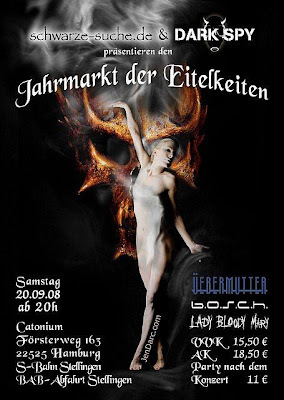 The delayed concert of Lady Bloody Mary and Üebermutter finally TAKES PLACE!!! Together with b.o.s.c.h. 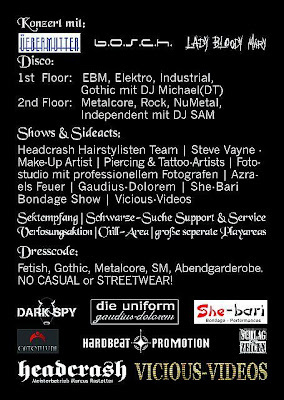 and much gothic/fetish/art-program at the Event Jahrmarkt der Eitelkeiten on 20th September 2008 in Catonium, Hamburg! 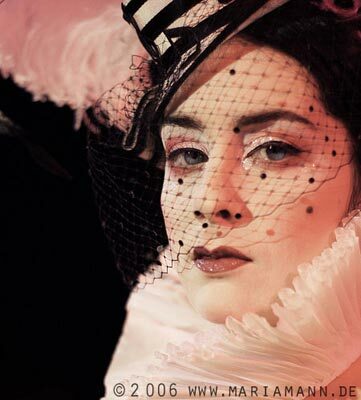 Maria Mann will be performing with Lady Bloody Mary.